Just why is it that you and your right wing nut job buddies, continually THINK your constitutional rights are being trampled on by President Obama? The Crack Up here is, You Dipsticks don’t know squat about the constitution, nor politics in general! What, were all you sleeping during high school political science classes, or is it all of you did not even make it past high school? 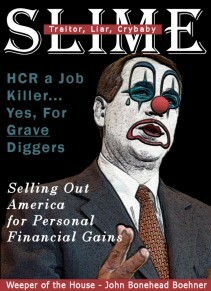 You and your Tea Party Pooper buddies are really making asses of yourselves. Let’s watch the video shall we? So according to YOU Ms. O’Donnell and your airhead tea bag idiots, we here in the USA have been living under Russian Rule since 1933. Do you Dip Sticks feel Stupid Yet? 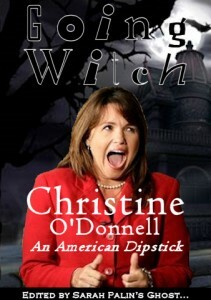 Ms. O’Donnell, You wouldn’t recognized the US Constitution if it was placed under your nose. Like it was mentioned before, “You couldn’t be elected as the dog catcher,” and as stupid as you are, they were right. 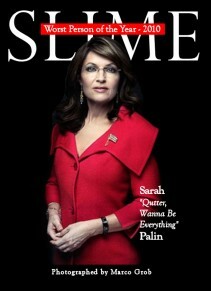 By the Way… You make a better Retard Palin than Sarah Palin does!